Given by: Dr. Pedro Garcia-del-Barrio, Universitat Internacional de Catalunya (UIC Barcelona). In this paper Dr Garcia-del-Barrio outlines an methodology that is used to evaluate sport talent based on media value. This methodology is then utilsed to estimate the theoretical value of transfer fees for professional football players. First, the individual index of media value is computed and expressed with respect to the average of the top 2,500 players included in a data set of more than 5,000 individual players. The media value score is the factor by which the number of news stories referring to a player is a multiple of the number of news stories of the normal (average) player in the sample. Based on individual appraisals, a media value rank of football teams and leagues is then derived. To calculate the theoretical value of football players regression models are estimated using as a dependent variable the transfer fees actually paid. The estimates and analyses derived allow the author to conclude that, in determining the market value of a player, it is necessary to consider just a few variables, among which the media value status is the most relevant explanatory variable. Other factors affecting the transfer fees are: contract duration, economic status of the hiring team, number of years of experience (quadratic form), player’s age at the end of the contract, and media value share of the player within his team. Dr. Pedro Garcia-del-Barrio is Senior Lecturer of economics and Vice-Dean at the Universitat Internacional de Catalunya (UIC Barcelona). After completing his MSc in Economics (University of Southampton, 2000), he was awarded a PhD especial distinction (Universidad de Navarra, 2002). The main areas of his research are in the field of Labour, Industrial and Sports Economics. He has published papers in: Journal of Sports Economics, Applied Economics, Economic Modelling, Managerial and Decision Economics, Journal of Economics, Intangible Capital, European Journal of Government and Economics, Journal of Productivity Analysis, Review of Industrial Organization, etc. He has collaborated to develop MERIT (Methodology for the Evaluation and Rating of Intangible Talent), which is part of an academic project with applications in sport management. Dobson, S. and Gerrard, B. (1999), The Determination of Player Transfer Fees in English Professional Soccer, Journal of Sport Management, 13, pp. 259-279. Garcia-del-Barrio, P. and Pujol, F. (2007). Hidden Monopsony Rents in Winner-take-all Markets. Managerial and Decision Economics 28: 57–70. Garcia-del-Barrio, P. and Pujol, F. (2009). The rationality of under-employing the best performing soccer players, Labour: Review of Labour Economics and Industrial Relations 23 (3): 397-419. Garcia-del-Barrio, P. and Szymanski, S. (2009). Goal! 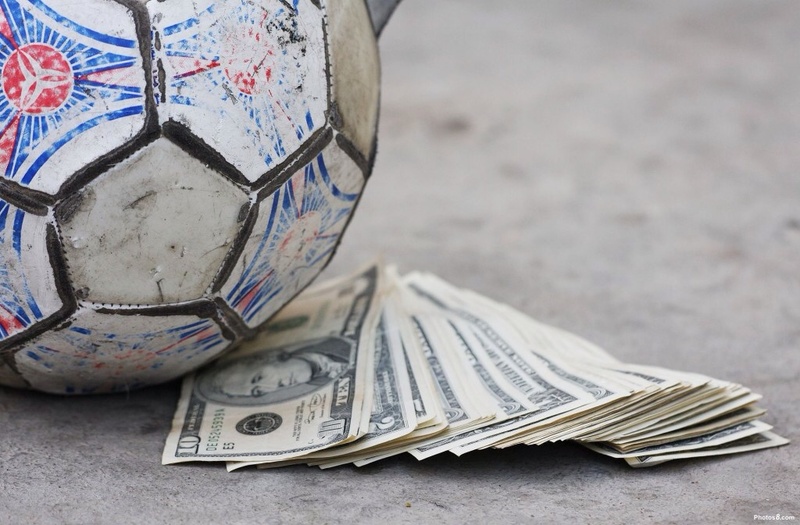 Profit maximization and win maximization in football leagues. Review of Industrial Organization 34: 45–68.